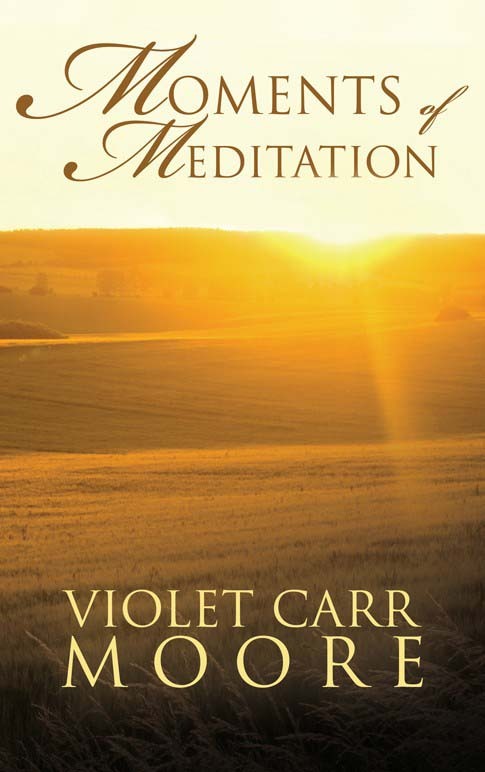 Violet Carr Moore is the author of two inspirational books, In the Right Place and Moments of Meditation. She is a featured contributor to More to Life Today. “Heritage Paradox,” a personal essay, and fiction stories short stories “Mosaic” and “Search and Rescue” were published in Voices of the Valley: First Press (December 2011). “A Real Mother” was published in Chicken Soup for the Soul Devotional Stories for Mothers (Simon & Schuster, 2010). “Little White Lies” (2008), “The Search” (2009) and “Angels Unaware” (2010) were published in Las Positas College anthologies. “Miracle on a Train,” an inspirational short story, was published in Christmas Miracles by Cecil Murphey and Marley Gibson (St. Martin’s Press, 2010). Several of Violet’s themed haiku have been published in Bay Area News Group printed and online editions. 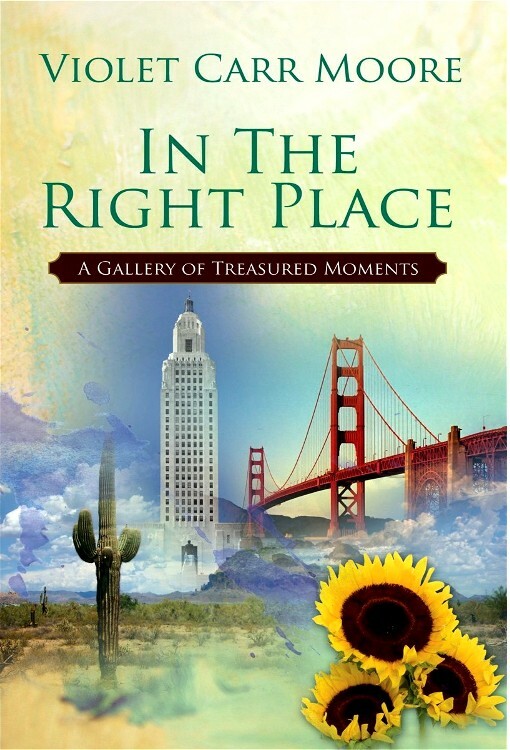 Violet is past president of California Writers Club Tri-Valley Writers Branch in the San Francisco East Bay area. She is an inspirational speaker, Friend of the Livermore library, and an energetic volunteer for community non-profits. Visit Carr Twins & Co. for more publishing and event news.